A compendium of different videos about the main activities we do at the Academia Latino Americana de Español with our students. In this video, we present you the testimony of three girls who worked in a children’s in need school in the city of Cusco-Peru. 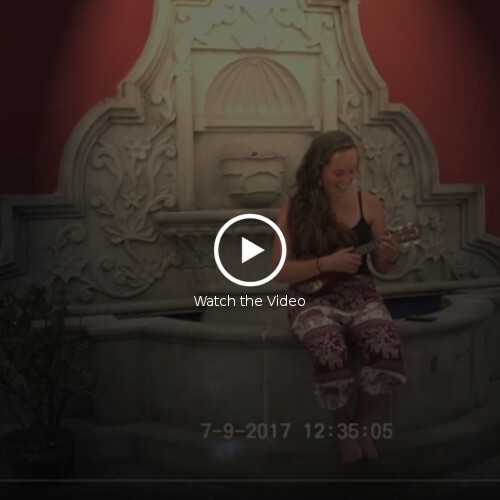 This video give us the chance to explore the journey that a group of college students had in the city of Cusco this year. Live with them all their experiences knowing this beautiful country and giving a loving hand to the people in need, providing them with Nutricional, Physical and language theraphies. This video shows how a couple of foreign students join one of our Internship Programs in an Early Education Children Center in Peru. 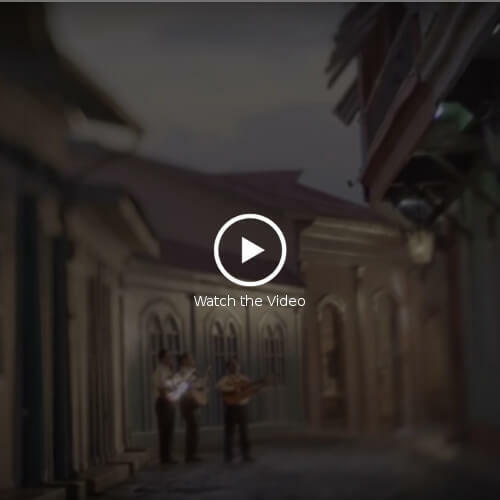 This video is quit long , but you’ll find that the information is very valuable if you are thinking of come to Latin-America to be a volunteer or an intern. After the class period, the Academia Latinoamericana de Español offers its students, multiple extracurricular activities to have the opportunity to have fun while making new friends. This time, a group of volunteers were invited to the house of one of the Head Directors to cook typical food and enjoy it together. 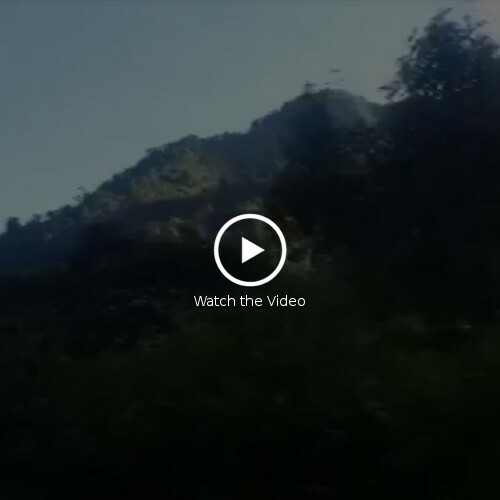 This is a series of 4 videos where you can see in detail, the 4 days Lares Trek, which starts in Cusco and ends in the famous ruins of Machu Picchu. This video was made in Russian language, for the promotion of our services in a very important market such as Russia. We hope our friends from this country visit our schools in Ecuador, Peru and Bolivia. This video shows a brief view of Ecuador, Peru and our schools there, and also talk about our voluntering and Internships Program. Come and visit us, we are shure you will enjoy the experience! 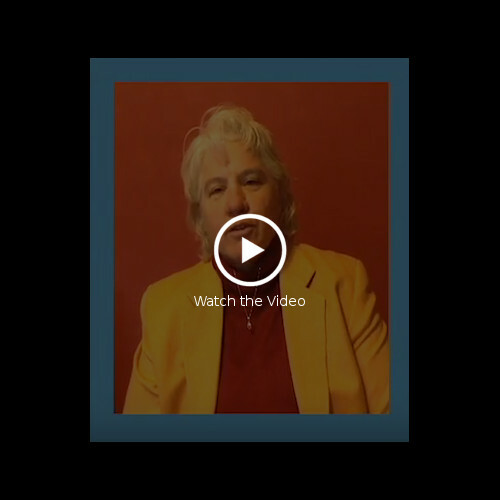 In this video, you can see the testimony of one of our volunteers who worked on one of the children’s centers that work with us. Also Gladys who is the director of this center will explain how it works. Jorge Gestosoa renowned journalist famous for his work on CNN, interview the President of our institution, Diego del Corral. In this space you can learn more about what our objectives are and how our work ethic has allowed us to be a leader company for 25 consecutive years. Academia Latinoamericana de Español with its schools in Ecuador , Peru and Bolivia, offers a variety of experiences you can live while you attend to one of our Spanish courses. Enjoy of the Andean Culture, learn its language and live a memorable life experience. 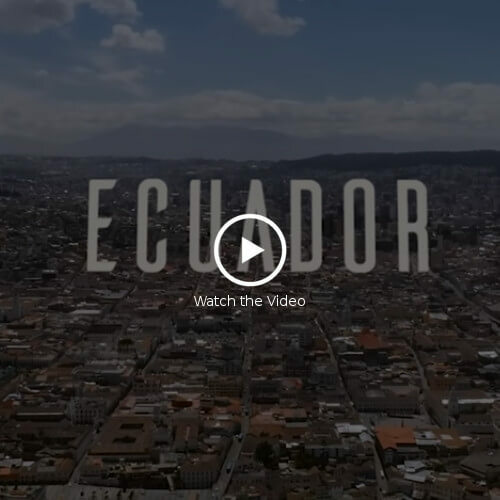 Music video of Nicky Jam and Wisin, in which you can see beautiful images from different parts of Quito and Ecuador. If you like reggaeton and Ecuador, you’ll have a good time with this video. Paradise is not as big as the sky that some say, paradise is a small country located in South America, a country of friendly people, a country where life is dressed in millions of different dresses, a country where birds sing, a country where dreams smile at night inviting the sunrises. 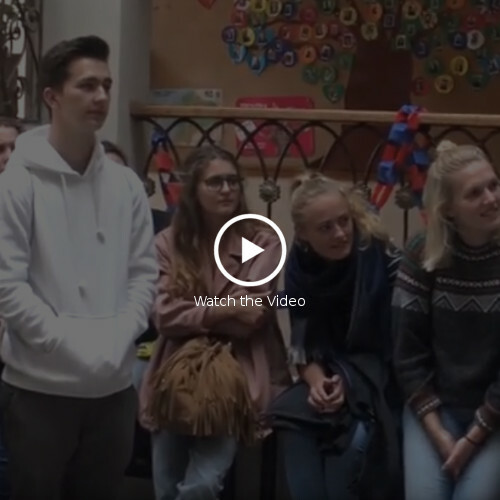 Our student Jelmer De Matt, who came from Germany, tells us something about the experience he lived in our Cusco-Peru school. 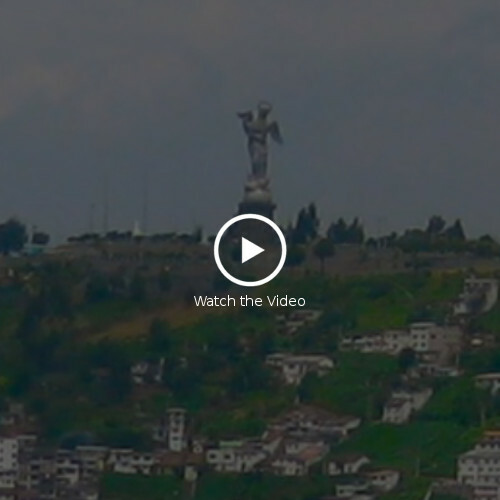 In this video, our friends Linette López and Karen Cardoza, tell us the experience that they lived in our school in Quito-Ecuador when they brought a group of students from Newark College Academy from New Jersey USA. In a normal day of work, between the noises of the city, we were moved by the beautiful voice of one of our students who visits us from Germany. Thank you Jule Bunje, you made our day shine and your friends from Academia Latinoamericana de Español hope to do the same for you! TRAFINO wants the world turn its eyes to Tagua, to educate, learn, know, feel, value and protect it! 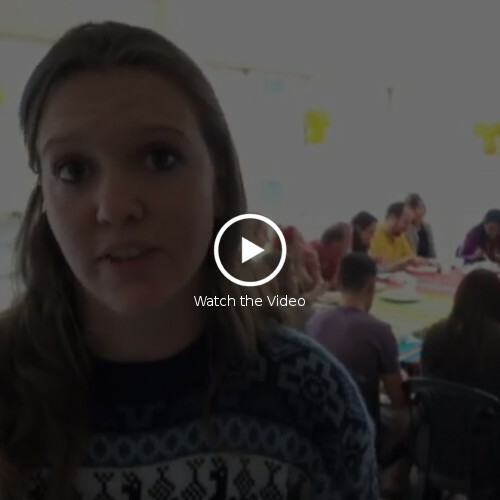 The student Kimberley Woodman, from the Missouri State University within the BearCorps program, tells us about her experience at Academia latinoamericana de Español in Ecuador. 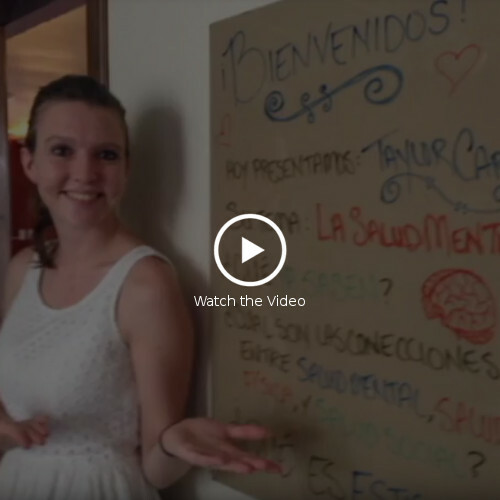 In this video, Academia Latinoamericana de Español wants to show you the complete experience our Institution offer you while you are learning Spanish in one of our schools in Ecuador, Peru and Bolivia. The majority of students who have learned Spanish in our schools have an advantage in their university and later professional life. For us it is satisfying to hear about their successes. Thanks Erika Zenchak of Alma College, keep going! The testimonies of our students are very important to us, but the words of the proffesors who have come to our schools leading groups of university students are very important too. Thanks a lot to our friend Dr. Karen Joest! Our students come from all over the world and we like to learn and share their own customs. 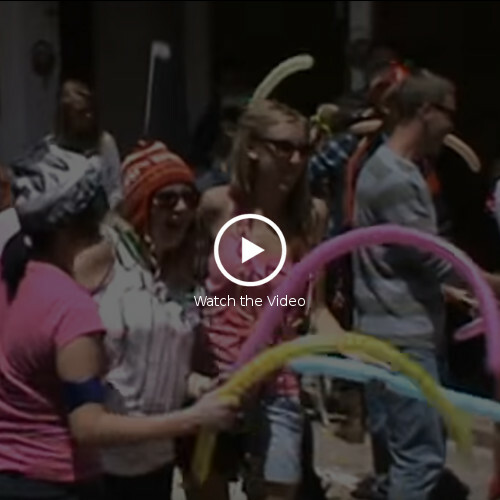 In this video we will see how US students celebrated their holiday. The headquarters of Academia Latinoamericana de Español are located in the beautiful city of Quito, which is celebrating its 483 years of foundation this week. In our school we celebrate with many traditions and one of them is to play a card game we call “40” that is only played on these festivities. A very important part of the Andean culture, are their dances. 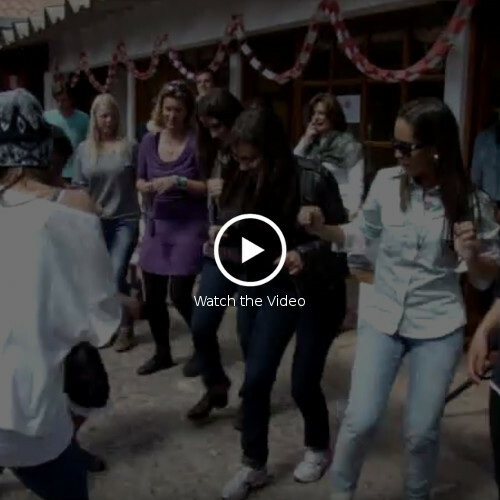 Here we can see how our teachers teach a typical Peruvian dance to our students. Joy never fails in our schools. You can always count on that in addition to learning Spanish, you will have fun and make friends with people who come from all over the world. In our schools in Ecuador, Peru and Bolivia, we do multiple pedagogical and entertainment activities with our students. 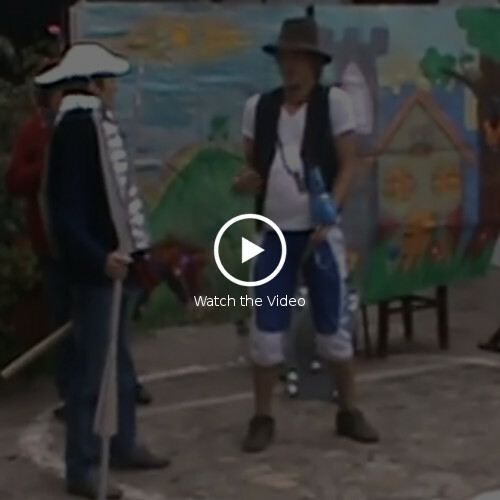 On this occasion we can see a small play, of the famous work of Cervantes, Don Quixote de la Mancha. 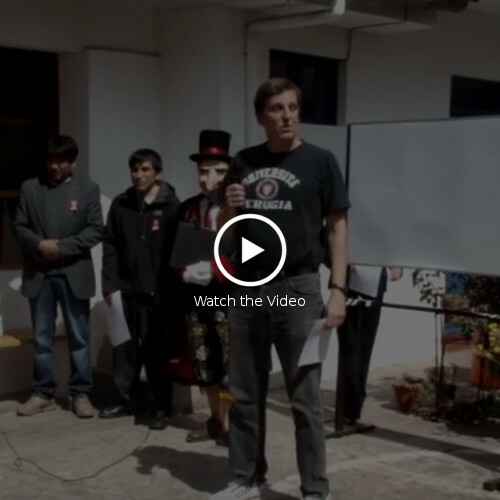 A few days ago I was digging through our multiple files and I happened to find this video that belongs to one of our students from our school in Cusco-Peru and I think it’s worth sharing. Unfortunately I could not find his name, but I want to thank this friend for his kind words..wherever he is. 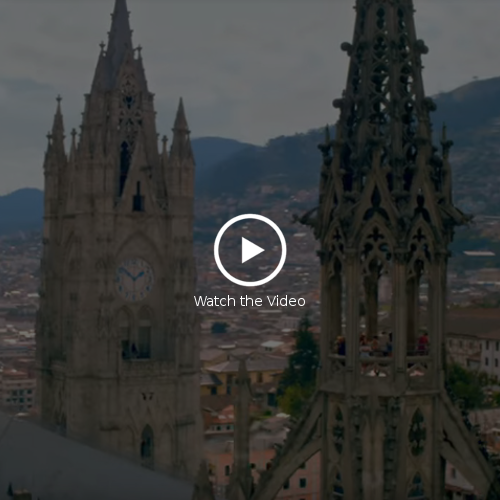 Official music video by CNCO performing “Mamita.” Here you’ll see some beautiful images of Quito. © 2018 Sony Music Entertainment US Latin LLC.